Amanda Kirkham, M.Ed., is an elementary school teacher, writer, and aspiring author. She is a triplet, a runner, and perpetual student. Her motto is “Never stop learning!” One of her favorite childhood pastimes was to read every side of the cereal box and digest the information. She lives in Georgia with her husband and four children. Whew! This past month was Busy–with a capital b. I purposely did not post anything new during the Susanna Hill Valentiny Contest. That was a blast! And while I did not place in the contest, I still feel like a winner because I learned many valuable things that strengthened my writing muscles and boosted my creativity. 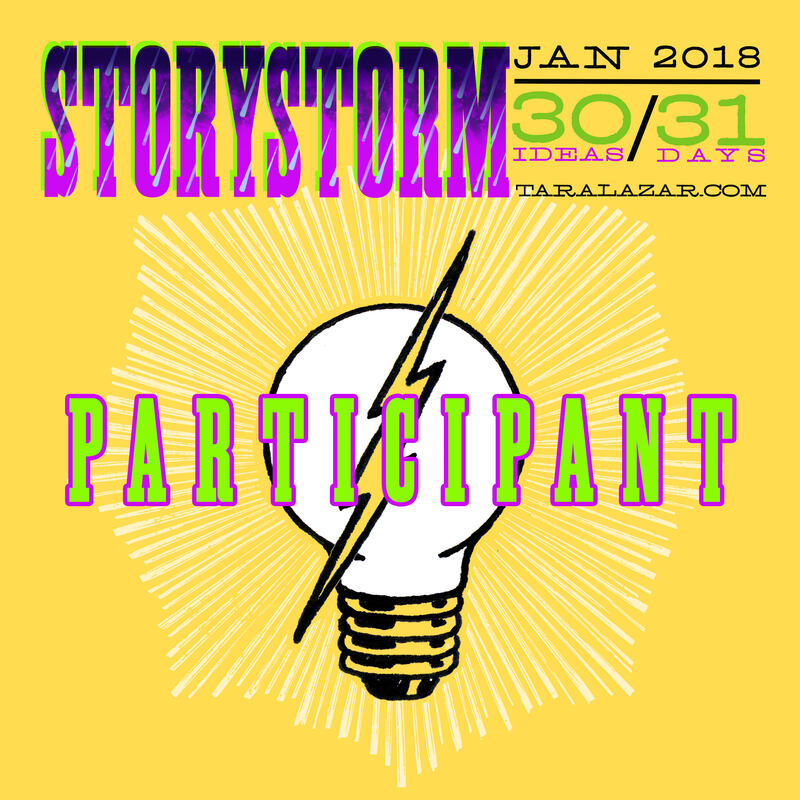 As soon as that concluded, I became engrossed in submitting entries/stories to the following things: SCBWI Work in Progress Award, a well known literary agent who is usually closed to unsolicited submissions opened up for Kathy Temean followers, an Institute of Children’s Literature contest, and Vivian Kirkfield’s #50 Precious Words contest. I couldn’t pass up all those opportunities to get my name and my work out there. Participating in all the above is not only fun but challenging! I also love the opportunity to read other writer’s works. The kidlit community is supportive of each other! Keep being inspired, celebrate your creativity and take chances because you never know when your time will come . Today’s post will be different from my single word posts. I am sharing a story that I wrote to participate in Susanna Hill’s 3rd Annual “Valentiny” Contest! Libby flitted to the nearest branch. around the meadow preparing for the Valentine’s Day Pageant. Would she ever find her flutter? Her cake didn’t look like anyone else’s. Everyone covered their ears as Libby belted out the chorus. Mr. Singsong shook his head side to side. Libby stared at her reflection in the pond. “What’s wrong little one?” Mama chirped. Mama pecked a kiss on her cheek. She tried nest building. Shambles! “I am not good at anything!” she cried. Libby found her flutter and made her mark. After reviewing several definitions of ‘voice’, this one struck a chord. I just love it. It defines writer’s voice in a simple succinct way. Voice is something that needs to be recognized by the writer then cultivated and strengthened to evolve into one’s true authentic sound. Can you hear the voice of an author that you are familiar with come through in their writing? Can you identify the voice of a beloved character in a story by a few words or a short phrase? Do you ever read something where you are familiar with the actual sound of a person’s voice so you hear them in your head? I can still hear one of my high school teachers summoning the class with the moniker, “People”, my mother’s charge to “mind your manners”, or even the distinct mewing of my daughter’s cat. Each voice is unique in sound and style. Voice gives depth to writing through familiarity, rhythm, feeling, and emotion. A writer has a duty to be true to their own voice. Recently, I read a post from a literary agent who rejected a submission because the writer crafted a story that was “too close for comfort” in voice and style to an established and well-known author. Find your voice and share it! 2.a situation or condition favorable for attainment of a goal. 3.a good position, chance, or prospect, as for advancement or success. How often is an opportunity missed because of distractions, misguided motivation, or mismanaged time? All. The. Time. I am guilty of this on a daily basis. Thomas A. Edison simply stated: “We often miss opportunity because it’s dressed in overalls and looks like work”. Writing is work. It is a mishmash of imagination, creativity, research, observation, brainstorming, outlining, writing, editing, revising, rewriting…a cyclical process with each idea that one has the courage to bring to life. The opportunities for ideas are endless and can be gleaned anywhere at anytime. Being perceptive to opportunity is the essence of the art of writing. A story idea can come to you at any moment so be ready! 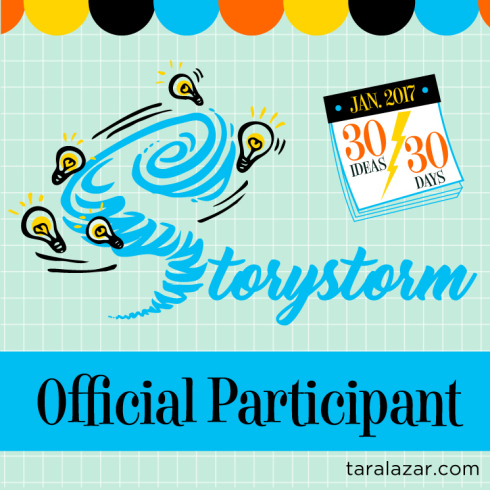 If you haven’t heard of StoryStorm yet, check it out (https://taralazar.com/storystorm/). 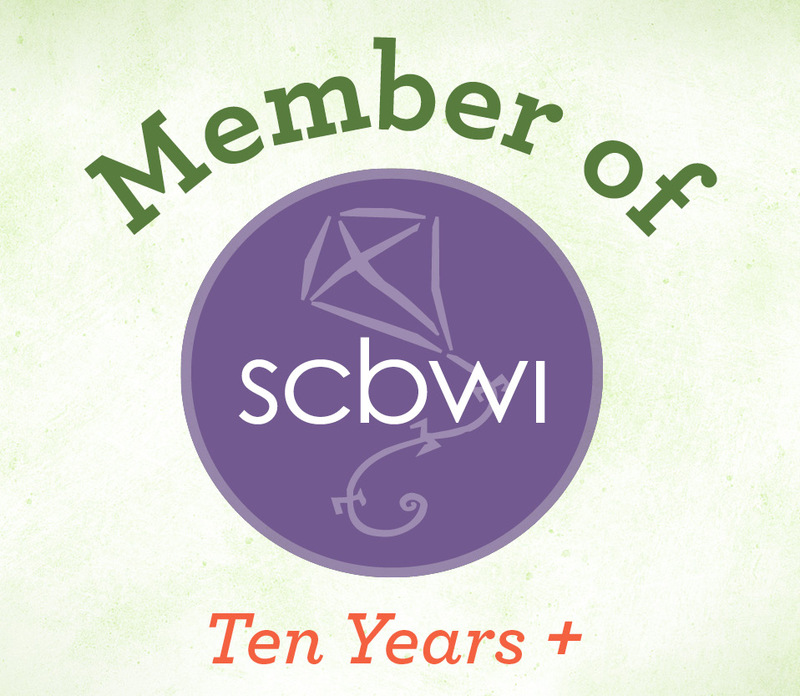 I highly recommend participating in contests and writing challenges, joining a critique group, become a member of a writing organization, follow other writer’s blog and peruse their web sites. Again, the opportunities are endless, so don’t miss yours. This thing called courage requires action, work, and a level of discomfort that is easy to shrink away from. Here I am venturing into the blogging world unsure of where it will take me. This feeling of uncertainty is a familiar companion with any type of writing I set out to do. It takes courage to allow the idea that resides in my thoughts and imagination to escape onto paper or a computer screen. My idea then has the potential to be seen by others. There is a level of vulnerability that is almost paralyzing until I apply courage. Taking a risk means that I have to choose to push through. A few times, I have surprised myself while most often I fail as expected only to begin again. If I didn’t try, I wouldn’t know. Being left to wonder is more binding to the creative soul than being set free by exposure. To all of you who may be doubting yourself, don’t. Or at least do it for only a moment and then be courageous! Welcome to my blog! As a writer, wording is everything. Words have the ability to convey meaning, feeling, a message or transport the reader into another time and place. Edward George Bulwer Lytton (1803-1873), penned the proverb, “Beneath the rule of men entirely great, the pen is mightier than the sword.” Word choice has an enormous power to uplift or destroy, enlighten or confuse, entertain or offend. A single word can evoke emotion, spark imagination, and influence action. Words count so use them to make the world a better place. Believe. Challenge. Inspire.